Warehouse - Service - Flexible Logistics -Your global transportation partners ! 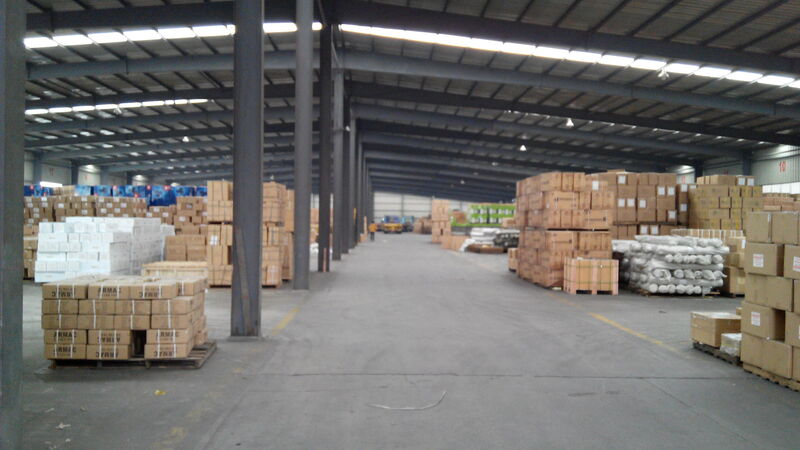 Warehousing and logistics industry as the front line of service units, plays an irreplaceable role in the international flow of goods. Class equipment combined with first-class service team is an excellent storage companies to flourish indispensable element. Flexible logistics transport has many years of storage experience in the Baoshan District of Shanghai and Pudong New Area, each operating within a large import and export packing warehouse, with a total area of 30,000 square meters warehouse, storage warehouse area of 10,000 square meters, enclosed warehouse 3 an area of 4,000 square meters, open canopy 3, an area of 2,000 square meters. All in accordance with international standard logistics warehouse building, both inside and outside the library venue is all over the thickness of the concrete floor 24-hour shipping and receiving, 24 hours around the clock electronic surveillance video, recording all OTC dynamic, is a total investment of more than 500 million logistics base for storage. Now the warehouse equipment: three tons forklift 8, two seven tons forklifts, clip charter Taiwan, 45 tons of heavy crane 2, set the truck 15. Staff are: Operator 3, 8 curators, site supervisor 2, fleet scheduling 2, 8 forklift driver, handling personnel 20. Years of experience in warehousing services and excellent qualities of teamwork, we have the ability to provide value for money services, is therefore won numerous long-term customer trust. Monthly assembly and disassembly of container capacity in 1500 or so. Human services is the same standard of service; honest and trustworthy, realistic and pragmatic, everything from reality is our eternal culture; a view everything reasonable, just and fair is our opponents sustainable and efficient operations.